Experience the Invisible with ultra high-speed video recording up to 10 million fps with 6x higher sensitivity (ISO 1600) than conventional video cameras. 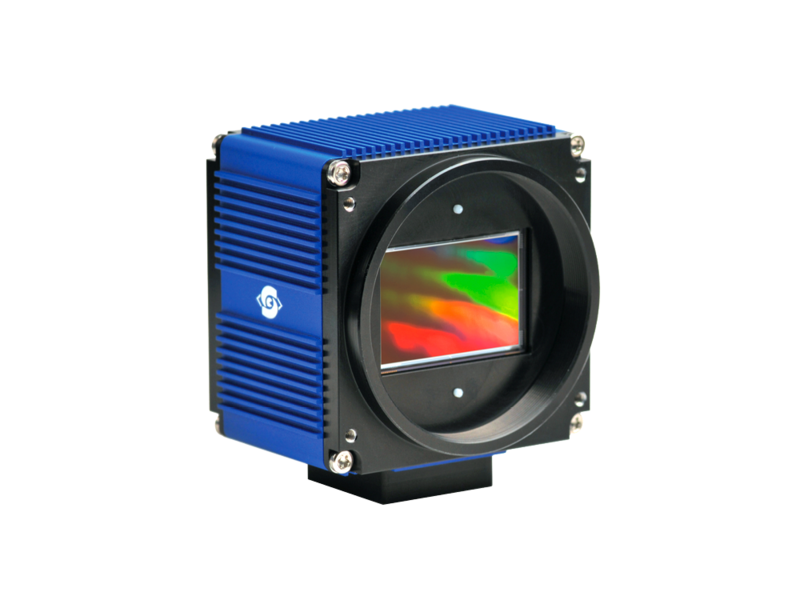 Featuring the FTCMOS2 Advanced Next-Generation Burst Image Sensor with a two camera synchronized recording function for DIC (digital image correlation) and 3D imaging in master/slave mode. The best in its class. 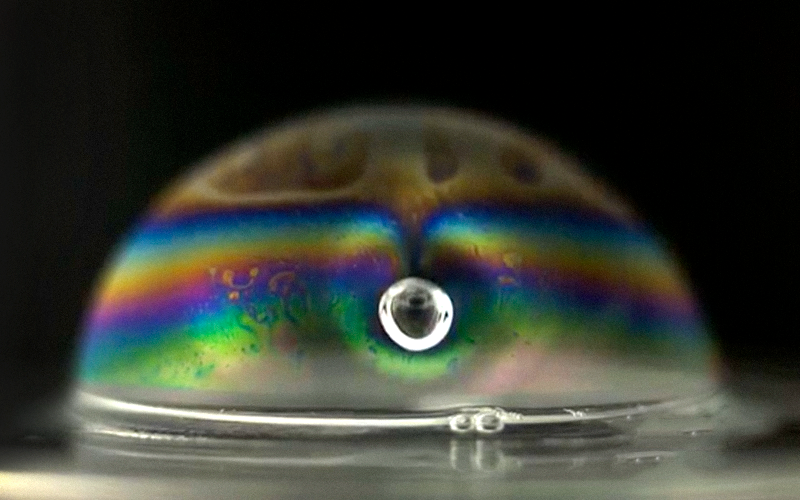 Exceptional performance high-speed video recording for ballistics, sports, science, industrial, military & other fast moving phenomena – up to 1 million fps and in high resolution – 2048 x 1536 pixels. 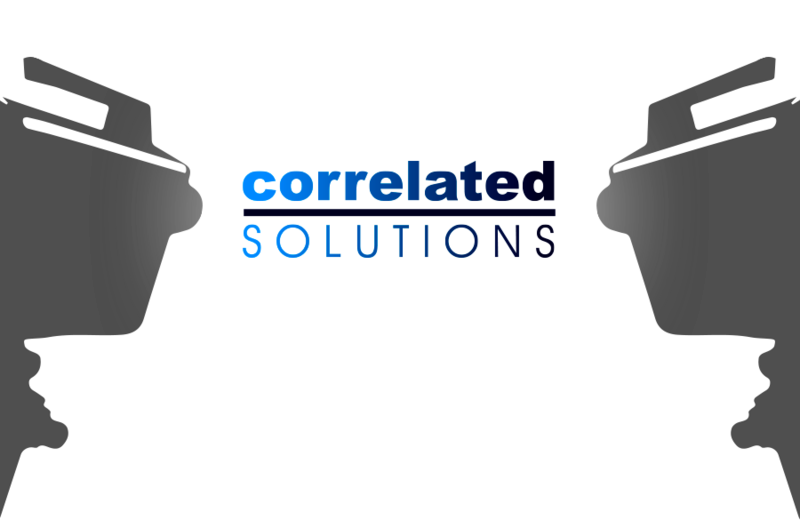 Loaded with features & options, great for DIC (digital image correlation). Feel the heat with award winning mid-wavelength infrared (MWIR) science-grade video cameras from FLIR. Experience thermal imaging at 2,000 fps with 2x the resolution of the competition or shoot high-definition & high-speed MWIR at 180 fps in full resolution – 1280 x 1024 pixels. 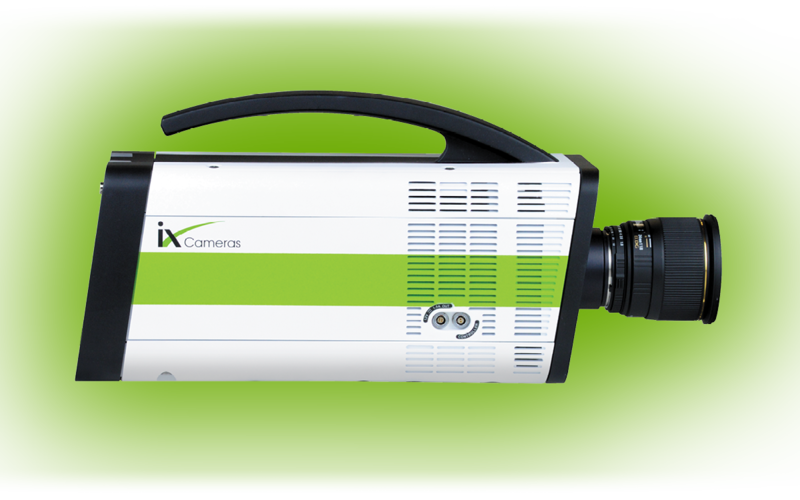 High performance with high resolution, 11–29 megapixels in a small, but mighty high-speed video camera. 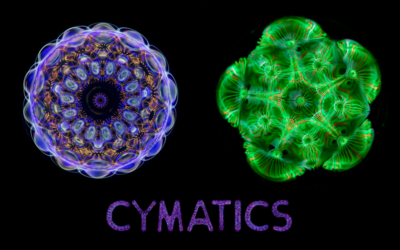 A perfect solution for quasistatic DIC (digital image correlation). Grab a pair today & start shooting. 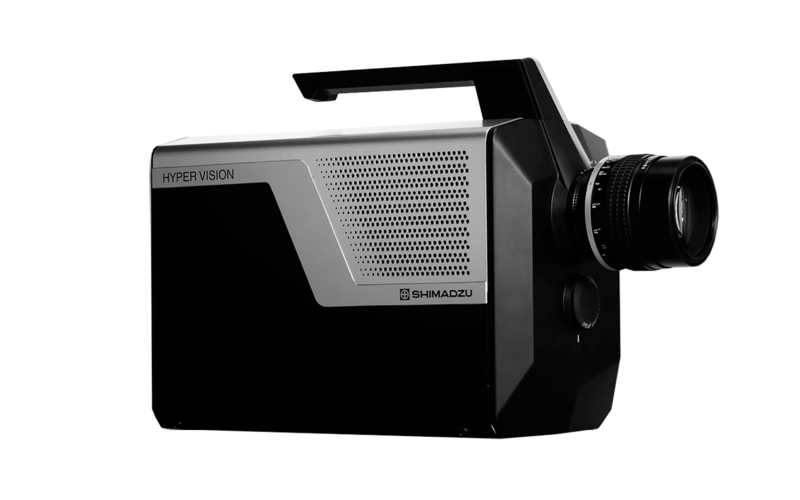 Incredible ultra high-speed, 3D digital image correlation is possible with a pair of Shimadzu Hyper Vision HPV-X2 ultra high-speed video cameras, Correlated Solutions’ VIC-3D 8 software, VIC-Snap Remote app, installation, support & more. 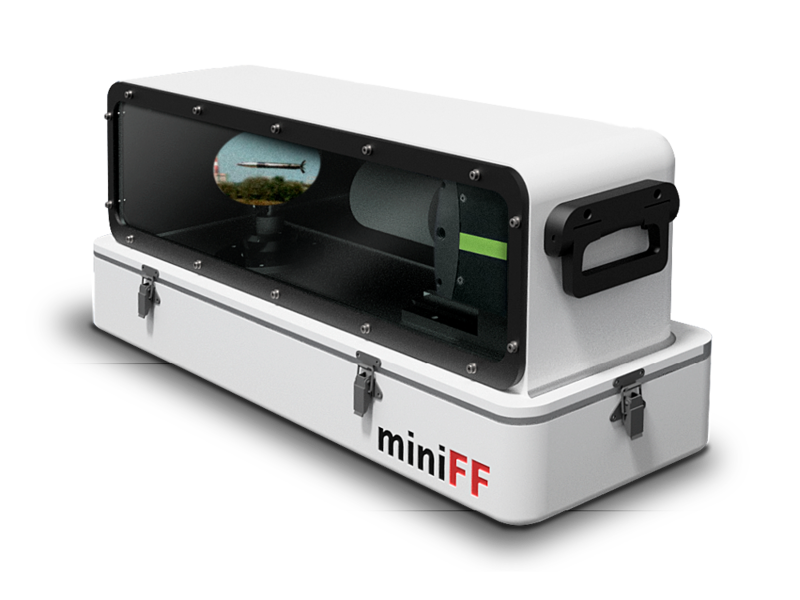 We’re proud of our new & improved miniFF developed with our partner, MS Instruments. 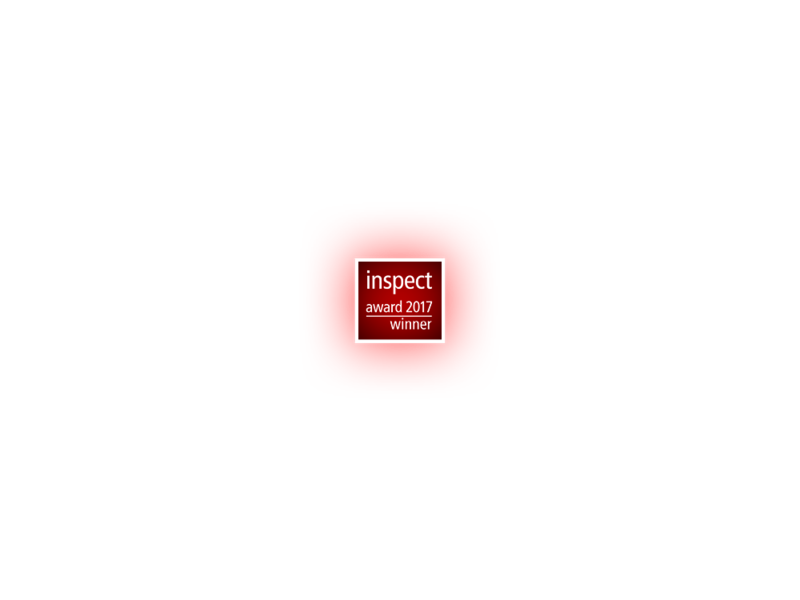 It’s been redesigned to be lighter, more compact & easier than ever to set up to do the work for you. 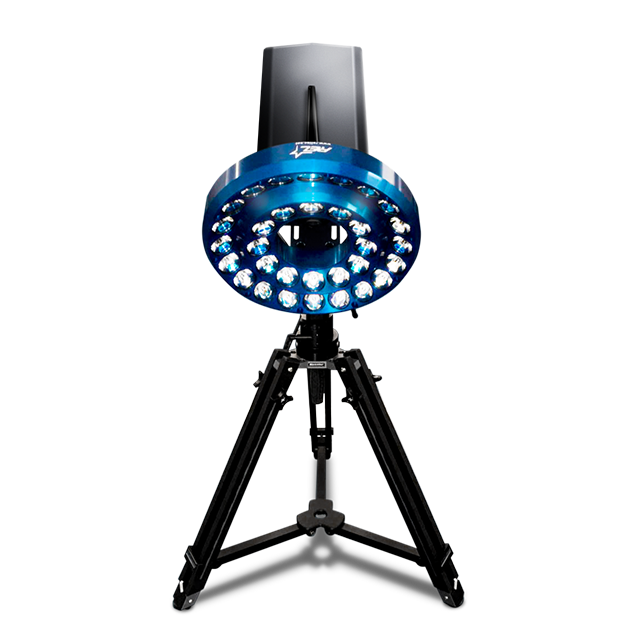 This all inclusive high-performance package follows speeding projectiles in-flight and records the action with high-speed video via a computer-controlled rotating mirror – camera included. 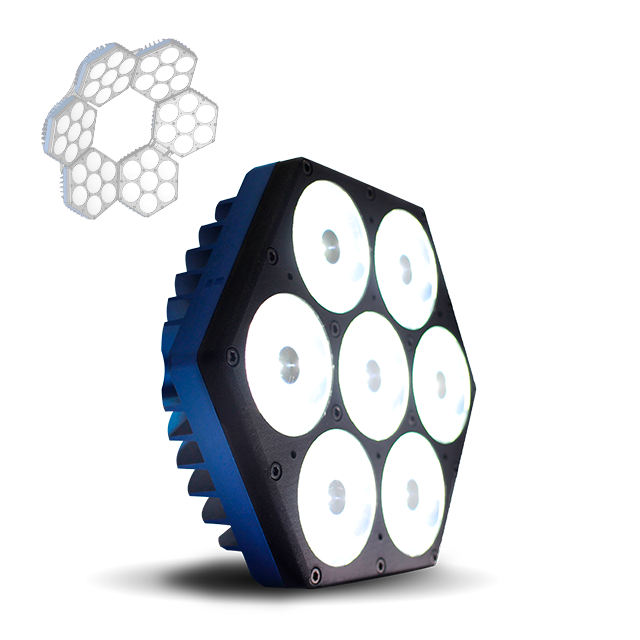 Portable, modular & configurable high intensity illumination system. High intensity, focused illumination system arrays. 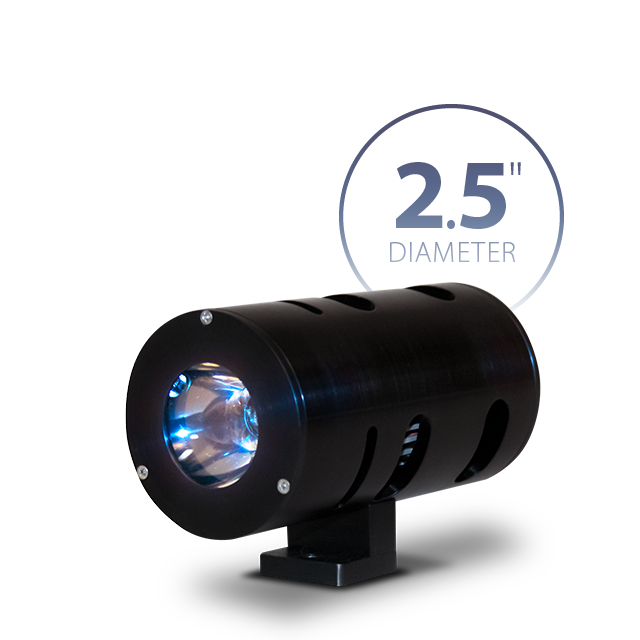 Portable high intensity illumination system, available with single or multiple modules. Video/Flood controllers, precision camera mounts and more. 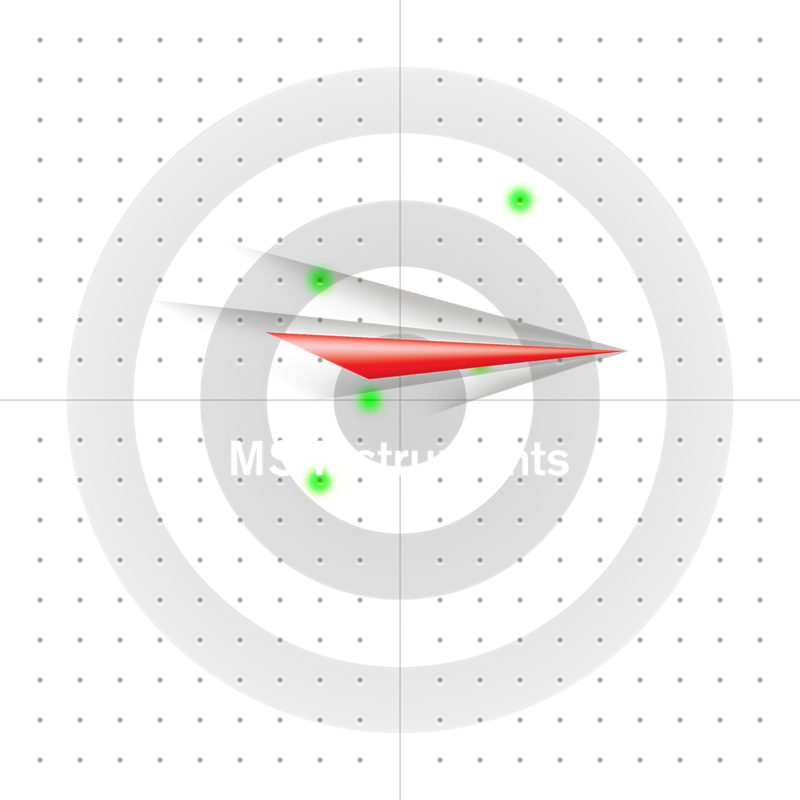 The complete line of easy to use, precision electronic acoustic & optical targets from our partner, MS Instruments. Perfect for ballistics testing at indoor ranges and in the field. 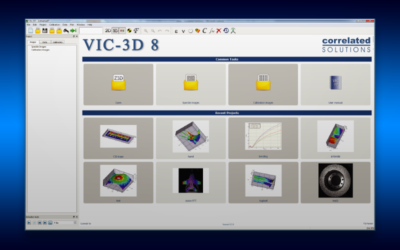 Record & measure your results with MSI Ballistics DB software. 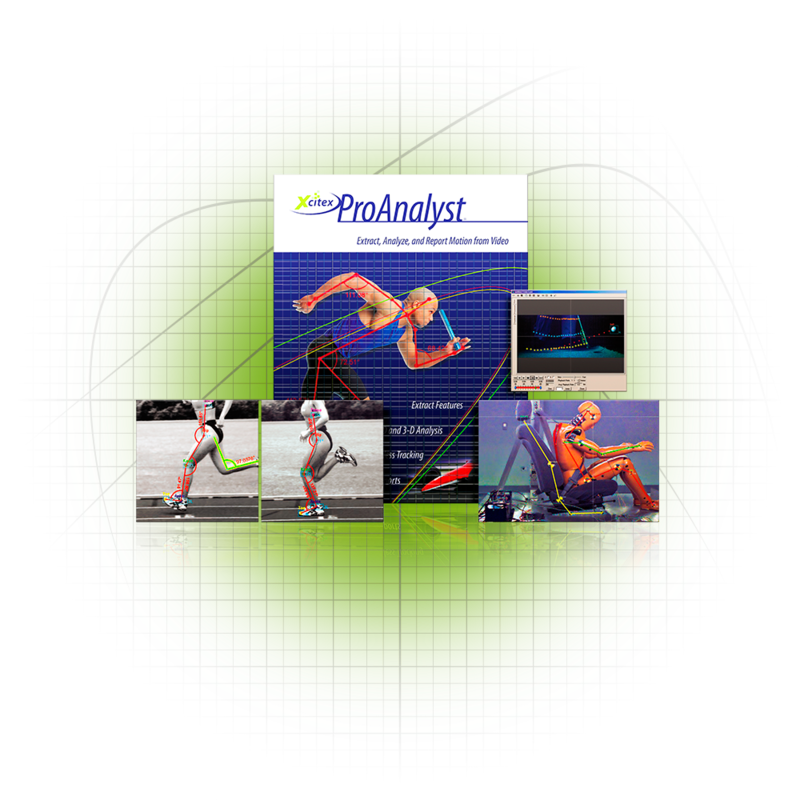 Revolutionary motion analysis software that turns your high-speed video camera into a precision measurement instrument. Available in professional, lite & special editions, each tailored towards specific industries and applications. 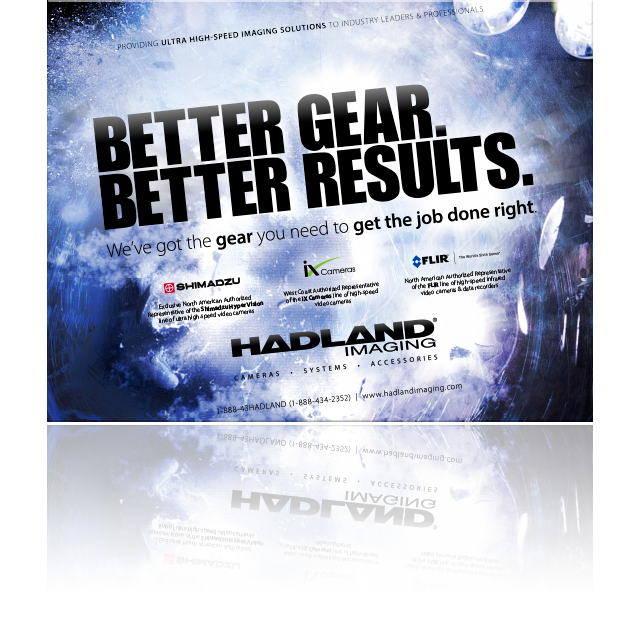 The latest product lines from Hadland Imaging in one downloadable document, including our new miniFF developed with MS Instruments, the award winning FLIR X6900sc MWIR & X8500sc High-Definition MWIR Science-Grade cameras, and more gear you need to get the job done right. 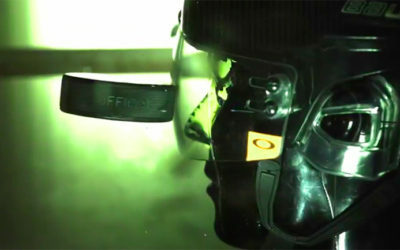 Kye Forte, legendary motocross, BMX and downhill mountain biker hopped in front of one of iX Cameras' i-SPEED 7 video cameras. 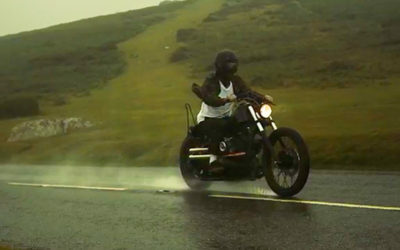 46 films captured the majesty that can happen when two wheels encounters mother earth. Shot by Paul Bryan. Demo models & previously owned Shimadzu HPVs and other gear available at discounted rates. Call 1-888-43HADLAND (1-888-434-2352) or email us for details. 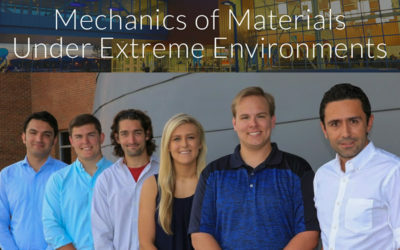 Learn more about affordable UHS solutions! 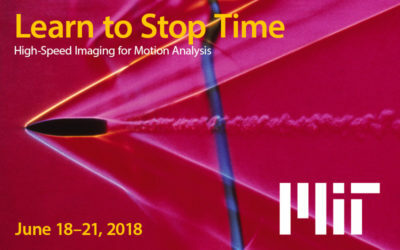 Tech Imaging is Hadland Imaging’s East Coast representative and expert in high-speed imaging, located in Saugus, MA.